a medical mishap during Tito's birth left him with Cerebral Palsy. 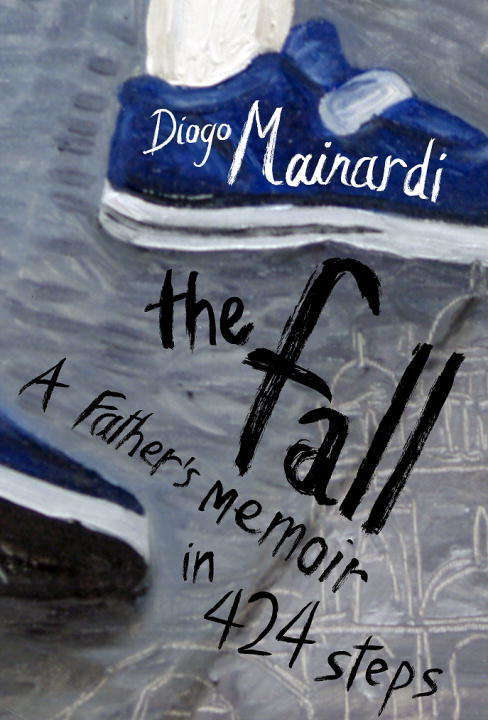 As they make their way toward the hospital where both their lives changed forever, Mainairdi begins to draw on his knowledge of art and history, seeking to better explain a tragedy that was entirely avoidable. From Marcel Proust to Neil Young, to Sigmund Freud to Humpty Dumpty, to Renaissance Venice and Auschwitz, he charts the trajectory of the Western world, with Tito at its center, showing how his fate has been shaped by the past. Told with disarming simplicity; by turns angry, joyful, and always generous, wise and suprising, THE FALL is an anstonishing book.